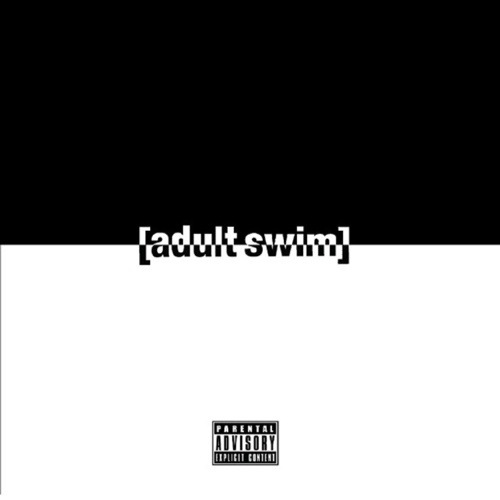 Kosb¥ – Adult Swim (feat. Clyde Shankle and Steve Shankle) | Prod by Kuya Beats. CaliMade representative Kosb¥ has been in the cut for the better part of two years perfecting his craft. Today he has premiered his first ever solo song along side his CaliMade brothers Clyde and Steve Shankle. Saving the best for the last, Kosb¥ ends all anticipation with him taking the last verse, displaying witty lyricism over the Kuya Beats production. Adult Swim serves as the first single to Kosby¥’s upcoming project Sitcoms.